The comparison isn't with others; it's with your former and future selves. Dr. Scott Barry Kaufman is a researcher, writer, professor, podcast host, and more, who specializes in the cognitive psychology of imagination and creativity. 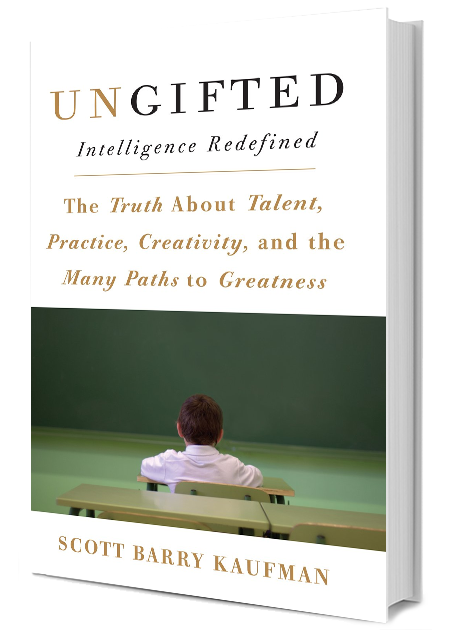 In 2013, he published Ungifted: Intelligence Redefined, in which he outlines his Theory of Personal Intelligence. 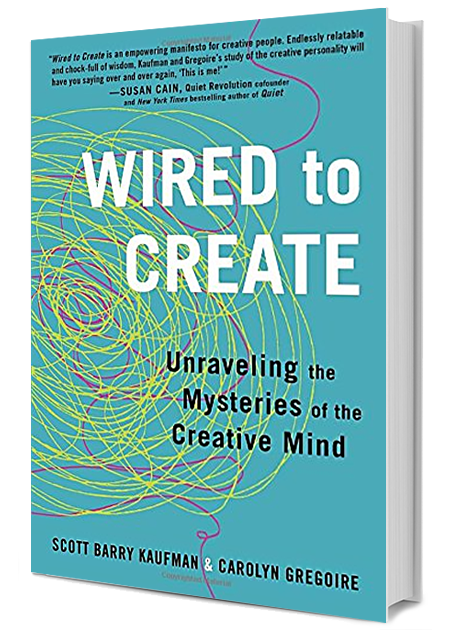 More recently, Kaufman co-authored Wired to Create: Unraveling the Mysteries of the Creative Mind. Additionally, he is the scientific director of the Imagination Institute, and a researcher and psychology professor at the University of Pennsylvania. His writing has appeared in The Atlantic, Psychology Today, Harvard Business Review, and in a column called "Beautiful Minds" for Scientific American. Sign up for Scott Barry Kaufman newsletter, and more.